Well-equipped. Good-looking and roomy hatch that's fun to drive. Five-star crash test rating. You have to lift luggage over a high load sill in the boot. Back in the 1970s, Fiat's advertising strategy was summed up in one word - brio. Every advertisment, every poster and every commercial told you the cars were as fun-loving as the Italians. Then along came a change of strategy: "Built by Robots". Fiat's market share began to slide. 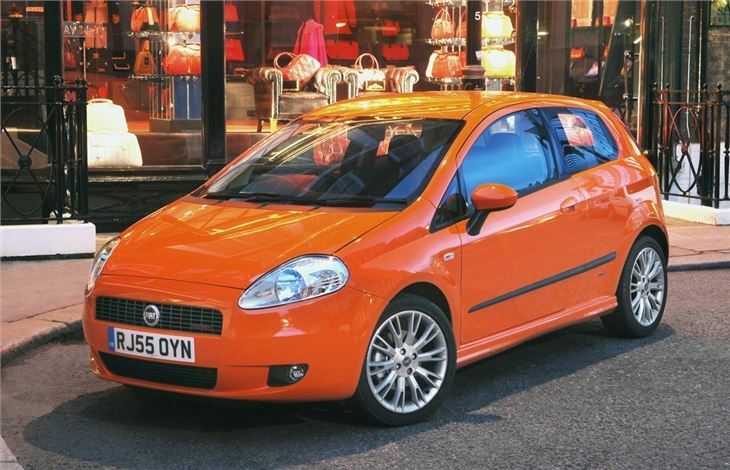 And despite some decent cars, like the Tipo, Uno and the original Punto, Fiat was forever having to unload stock onto rental fleets to get it shifted. 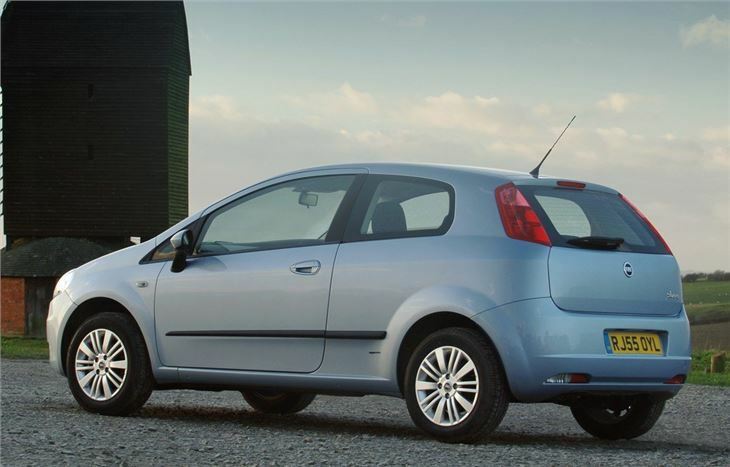 Recenty, Fiat got back into "brio" with the Panda. No other small, cheap car has as much character or is as much fun to drive. There's a new UK MD, Giulio Salamone. Fiat customer care is being completely overhauled. 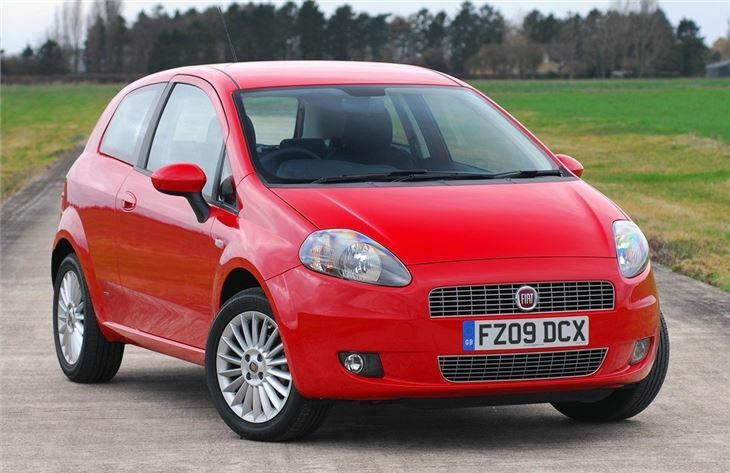 Biggest surprise of all is how good the new Grande Punto is. 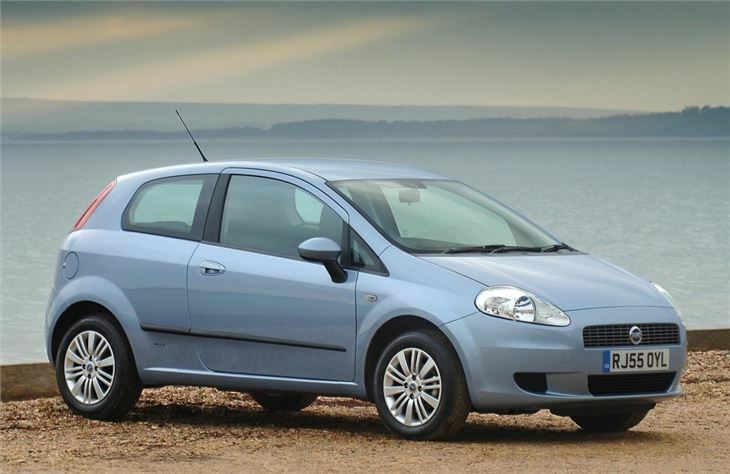 For £8,495 you can have the same car with a 75PS Multijet diesel engine and 5-speed box. 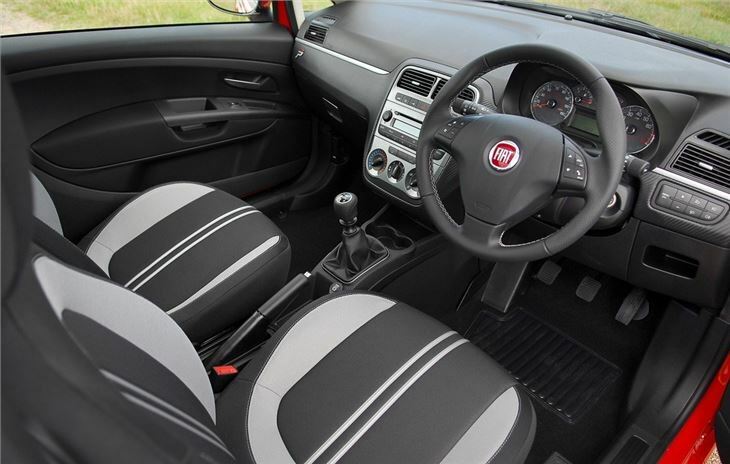 For £10,195 you can have a 90PS Multijet with 6 speed box and more luxurious ‘Dynamic' spec that includes air-conditioning, leather steering wheel, front side and window airbags and alloy wheels. So the top versions only just encroach on list prices for the most basic Focus. 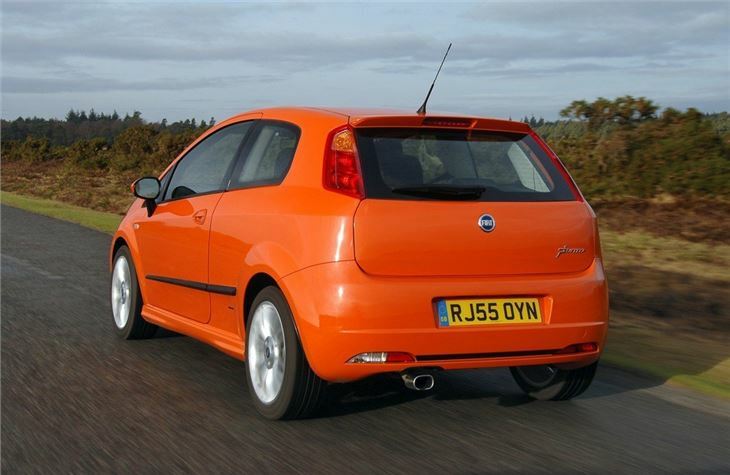 The one and only criticism is that, to achieve the car's excellent torsional rigidity, the hatchback sill is quite high. No good for dogs to jump over, for example. And impossible to load something like a mobility scooter. 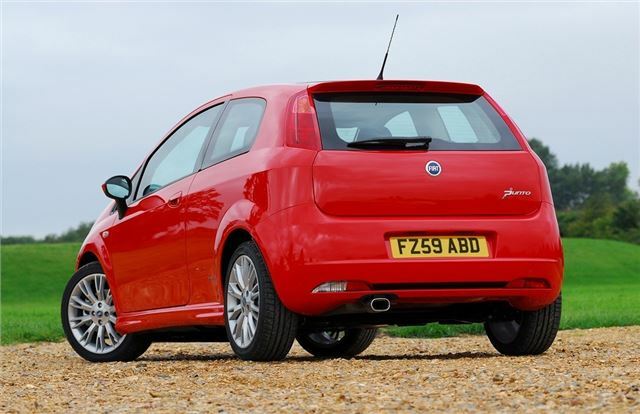 The 90PS Multijet and 6-speed box are perfectly matched It pulls like a little train, revs sweetly and, because it's a very small, alloy block engine, the car remains agile unlike the usual ‘lump in the front' diesel. Probley the worst car that I have ever owned! Good looking, good value, practical "warm" hatch.